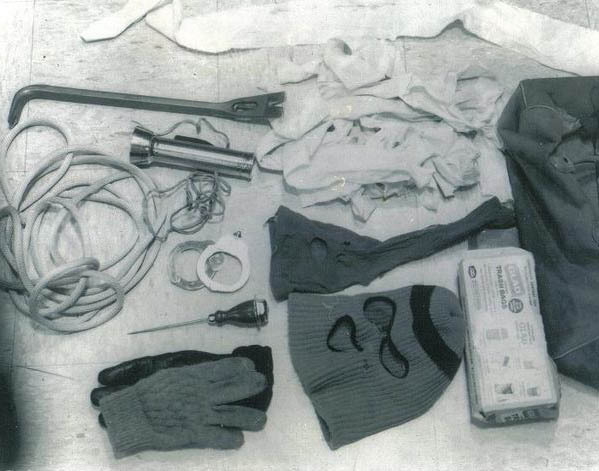 Ted Bundy’s murder spree spanned several states, and at least 4 years, although many speculate that his crimes started years earlier. 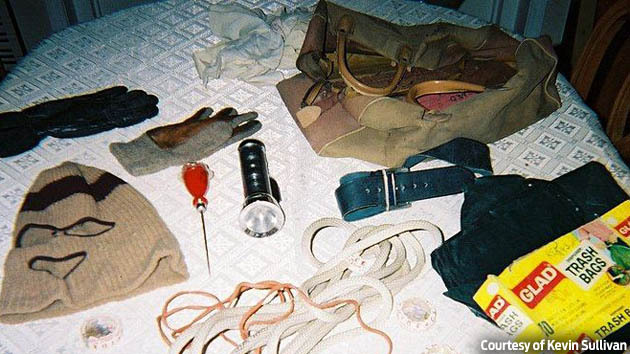 When the authorities caught up with Ted Bundy for the last time in Florida, a search of his car produced his murder kit. He had it with him all the time so he was always ready for the next kill.